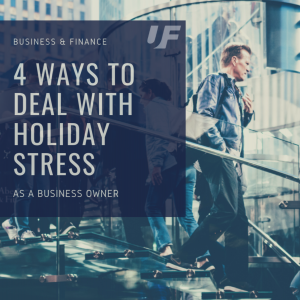 Oh, the holidays can be a magical time filled with heart-warming moments, but they can also drive you crazy – especially as a business owner. For many businesses sales are fantastic, but the increase in traffic also equates to more fires to put out and also more of the business funds to be routed to things such as; extra help during the busiest times, equipment breaking down, and of course gift giving. You may often wonder how in the world you will make it out alive, but we have the inside scoop to help you retain at least enough sanity to enjoy the holiday fun. No, not plastics – people. Finding good help is difficult, so when you discover an individual who exercises good work ethic and output, keep bringing them back. It’s easier to teach a person new skills, than to instill honest and diligent work ethic. During high traffic times, such as the holidays, many businesses will hire seasonal employees to help ease the load. When it comes to these circumstances, keep a file of individuals with a proven record of working hard and maintaining a positive attitude. It’s rewarding to both parties and keeps consistency and predictability in high stress times. When it comes to the fast pace of the holiday season, nothing will set you up for success like planning ahead. You can do this months in advance, before the stress begins to enter your workplace. Analyze your competition and your target market ahead of time to set up any promotions you may be running, as well as goals and sales projections. Having your marketing planned out and in place well before the season hits will not only alleviate some of your stress, but will keep all your goals visible to all involved. Coordinate your social media content, email marketing and paid ads, whether you have someone in-house to develop the content or even if you must bring on additional outside help to ensure that your campaign is created and executed flawlessly. Many resources are available to help you to rein in your appointments schedule. For example, Square’s scheduling software is one of many effective tools for those in the service industry to keep track of appointments. Your clients can book services at any hour, any day of the week, and you can sync your personal calendar for added convenience and clarity. Checking availability, confirming appointments and sending text or email confirmations are just a few of the advantages to using platforms like Square to manage your schedule. At your busiest times, any tool that can help you organize information is key to your success. Surprise expenses can pop up at any given time of the year, but during the holidays these types of unforeseen expenses tend to make more of an unscheduled appearance. 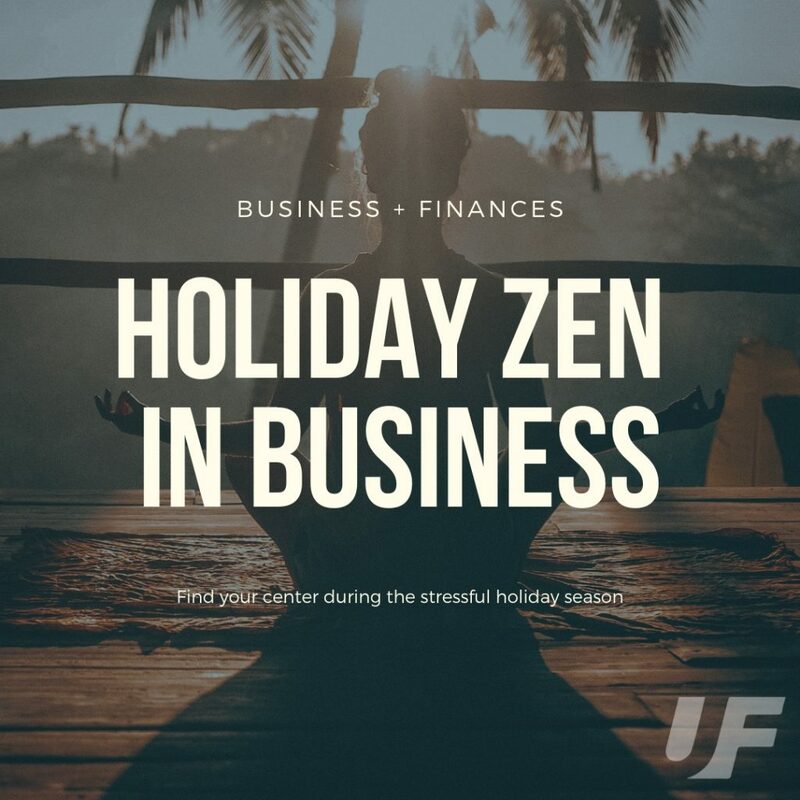 From employee gifts or bonuses, to special promotions or even fixing equipment that has suddenly gone haywire, having a specific budget set aside for the holidays is the best way to prepare your businesses for all types of surprises. 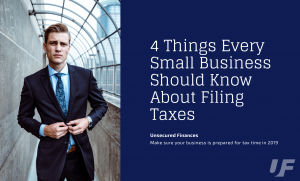 If don’t have the extra room in your budget, and especially if you are a small business or self-employed professional, you have the option to take out a Small Business Loan to cover your bases. If you are just beginning your business around this fast-paced holiday season, you can even build your financial foundation from the start by taking out a Start Up Loan or No-Doc Loan. We can guide you through the process to make sure you are able to prepare your business to flourish during this potentially profitable season!